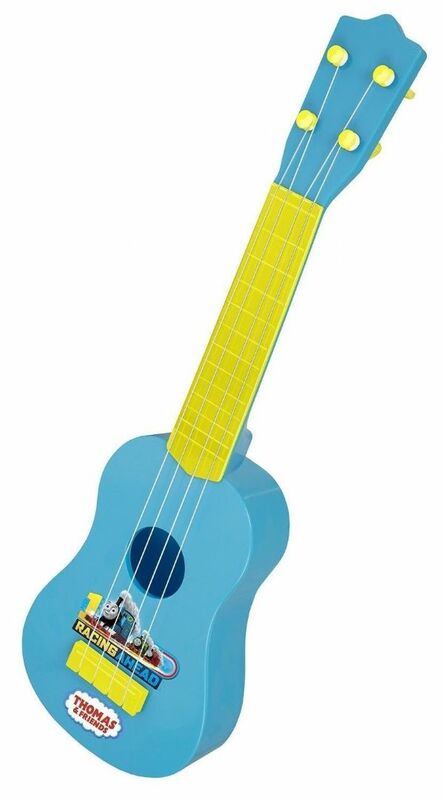 Any Thomas & Friends fan will love strumming along on this fun 4 string Blue & Yellow guitar. The strings can be adjusted if required. Not suitable for children 3 years or younger. Paypal is our preferred method of payment, however we do also accept Postal Orders & Cheques. If you wish to pay using either on these methods then please contact us so that we can give you the relevant information. 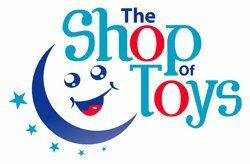 Copyright © 2016 The Shop Of Toys -- The Shop Of Toys Is A Registered Trademark.